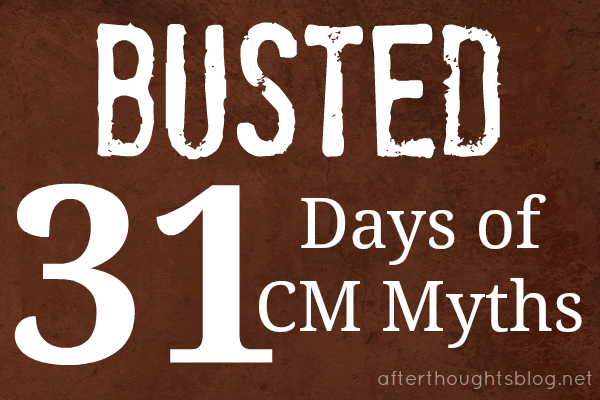 Myth: CM’s many subjects directly conflict with the classical principle of multum non multa. Multum non multa can be, and has been, translated in a number of ways. It is literally, “much, not many,” but the sense conveyed should be “quality, not quantity.” It is sometimes rendered “less is more.” The source usually cited for this phrase is a letter from Pliny the Younger to Fuscus. Some classical educators have embraced this idea and are in favor of reducing the quantity of work we do in schools, in favor of quality. The multum non multa principle is one of those ideas that must be balanced, of course, because if “less is more” is taken too far, it becomes “less is not enough.” One cannot keep cutting and cutting and assume that less and less is always better. At some point, there must be a fairly ideal amount which is neither too much nor too little. 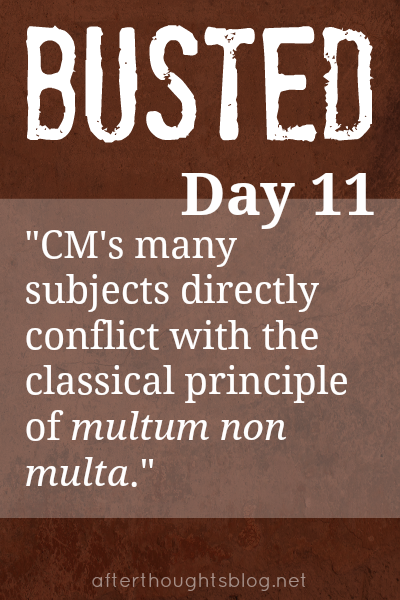 — and the supposed contradiction between an abundant “feast” and multum non multa has given rise to the myth that there is a contradiction between CM’s methods and this classical principle. This is not so, but there is a reason for the misunderstanding. Imagine for a moment that you and I are standing on either side of a large, spreading tree. I am on the south side, and you are on the north, and we are both facing the tree. From an eastward-growing branch hangs a beautiful swing, and I tell you that the swing is on the right side of the tree. You can see the swing for yourself, and so you object to my statement, assuring me that the swing is, in fact on the left side of the tree. Which of us is right? Well, we both are, and although we are contradicting each other, it is only because our perspectives are different. We would understand each other better, and would be in agreement, if we simply altered our relative terms for more absolute ones and noted that the swing is on the east side of the tree. “Much” and “many” are relative terms. “Too much” and “too many” are relative terms. Ultimately, the principle of multum non multa has to be applied individually to any given pupil, as too much for one is sometimes not enough for another. It is relative. Pliny the Younger placed his statement within the context of advice he was giving to an adult friend in retirement about how to pursue his personal studies. Within the context, he is not so much limiting the subjects as limiting the reading for each subject to the best books. In other words, if you are studying the Civil War, it is not necessary to read every book the library has on the subject. It is better to choose one or two excellent books from authoritative sources and take your time with those. Her “generous feast” does not involve gobbling up books quickly, but rather reading them at leisure with plenty of time allowed for understanding. Modern, progressive education has evolved into a plethora of subjects which are given cursory treatment. Children are rushed through many books and subjects without adequate time to get to know them well. It is from this side of the tree that contemporary classical educators urge “much, not many.” Yet Charlotte Mason considered a few well-chosen books and poems a “feast.” In fact, Shakespeare earns that description on his own. It was a common practice to review the same material again and again, and the pupils in the “classical schools” who learned Latin and sometimes Greek missed out on many areas of knowledge such as history, geography, and English literature. For the lower classes, education was often limited to the utilitarian “3 R’s,” and they were not offered the knowledge of literature and ideas. As land is improved by sowing it with various crops in rotation, so is the mind by exercising it with different studies. He knew that limiting studies too severely would be stultifying, and Charlotte Mason’s “generous feast” is not a license to overdo. She has little use for cramming or reading quickly through one book after the other without thoughtful reflection. Although she uses different words, she is advocating reading “much” — deeply and well — rather than “many” books which pass over the mind without providing real food for thought. It may seem contradictory that Charlotte Mason’s “generous feast” is actually an example of multum non multa, but it is a matter of perspective. There is a passage in Jane Austen’s Sense and Sensibility in which two sisters discuss the matter of wealth. 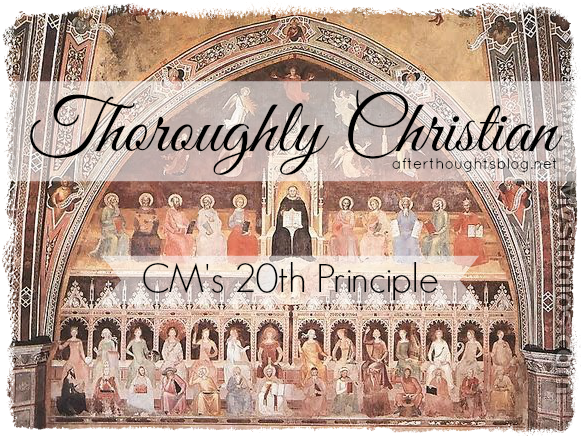 Marianne considered two thousand pounds per year a mere “competence,” while Elinor called one thousand “wealth.” When we speak in relative terms, we may think that we are talking about different things, but in the end, like these two sisters, we find that classical education’s multum non multa and Charlotte Mason’s “feast” are much the same thing. There is a reason that Charlotte recommends a “wide and generous” curriculum. The most vital of her educational principles after “Children are born persons” is “Education is the science of relations.” The most important thing for children to be doing is building relationships with every area of knowledge. Quality over quantity is generally true, but when it comes to time for building relationships, quantity is just as important. Karen Glass is part of the Advisory of Ambleside Online. 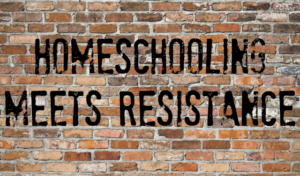 She has homeschooled her four children according to Charlotte Mason’s methods since 1994. She is also the author of Consider This: Charlotte Mason and the Classical Tradition, released in October 2014. This was soo very helpful for me to read. It cleared up a lot of misunderstanding regarding the quote ” multum non multi” that has been discussed online for a while now. 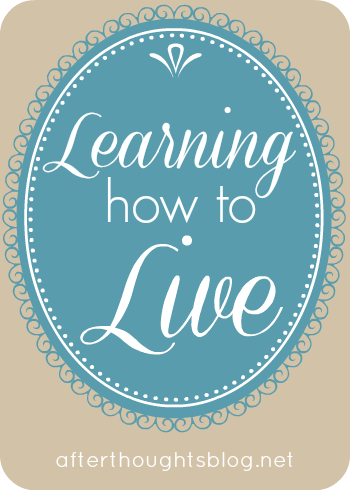 I started homeschooling using the Classical Method and have switched over to Miss Mason’s philosophy. I have had a little bit of a hard time due to being trained in the classical method way of doing things that I did not quite understand how Miss Mason created hers. 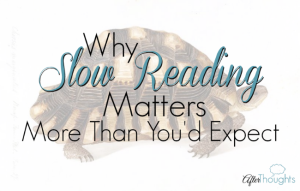 But now, this article has helped me to understand why there are so many subjects and the importance learning from a small group of the best books over time is better than limiting or crowding a curriculum. I feel I am beginning to have a better sense of how to plan my own children’s education. Thank you.